Posted on July 8, 2017, in Flower of the Day and tagged Flower of the Day. Bookmark the permalink. 8 Comments. such a great shade of pink. It is kind of poppy, isn’t it?!? 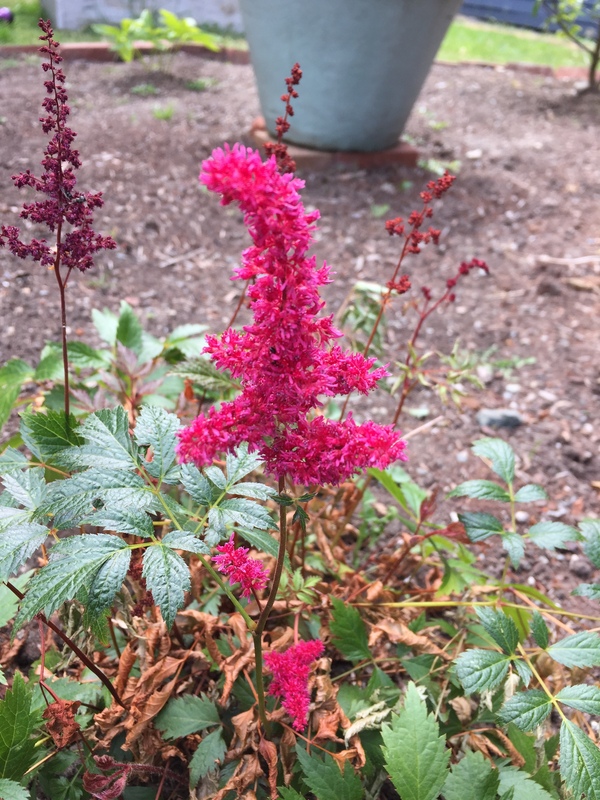 It reminds me a lot of this: https://en.wikipedia.org/wiki/Astilbe Maybe?